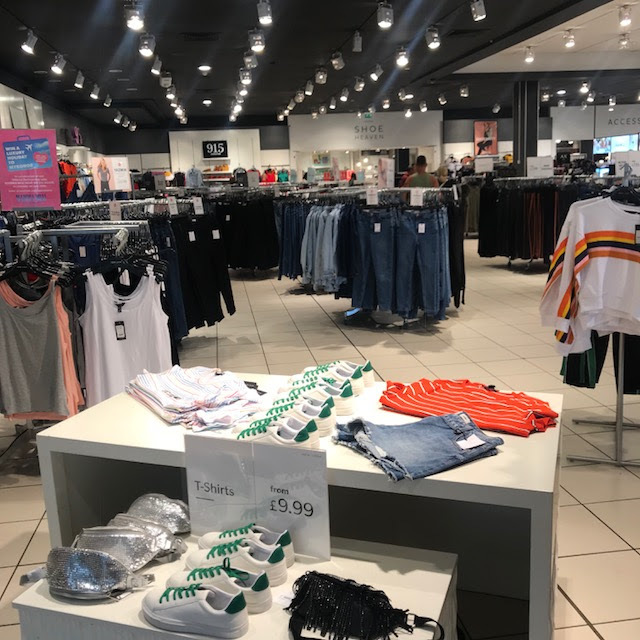 Last weekend, I was fortunate enough to be invited by the lovely team at Fosse Park to attend their retail park and choose my desired summer look from my favourite clothing store. 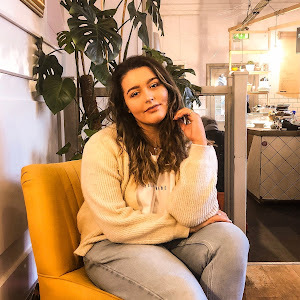 If you've been watching my Youtube videos recently, you will all know my love for New Look this year and how impressed I am with their summer range. I cannot get enough of them and will always walk out with something, even if it's only a small accessory! My bank account always has a punch to gut everytime I leave a New Look store with a bag in hand - I feel sorry for it but I just can't help myself at the minute haha! 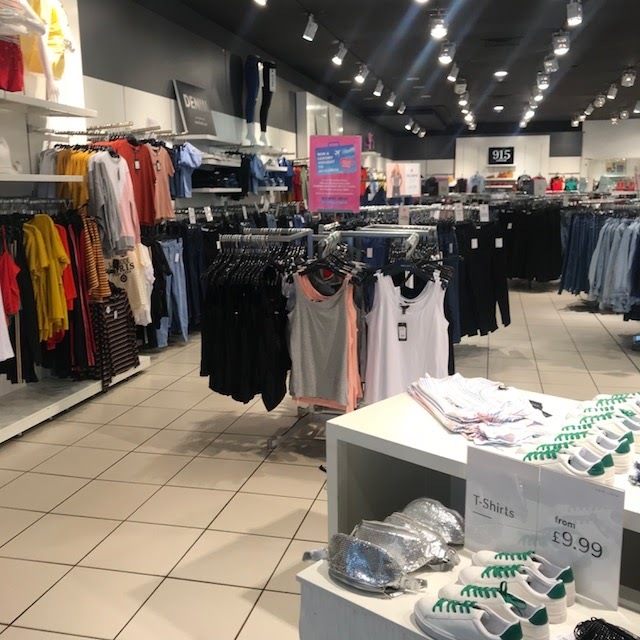 Anyway, after being gifted the lovely New Look voucher, it was time to head to the New Look store at Fosse Park and pick out my outfit and accessories for my ultimate summer look of 2018. I was extremely happy to see that Fosse Park was an outside retail park - I find outside shopping parks very soothing for my anxiety, as there isn't a closed environment, and all the shops, and food court, was easier to locate from an outside perspective. Within 20 minutes, I had collected my voucher, grabbed a quick bite to eat in Gregg's with my boyfriend and started to wander around the New Look store. 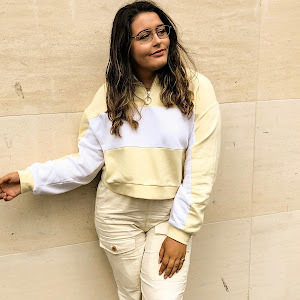 I happened to video my experience shopping there (if you didn't know, I have a Youtube channel and film my daily life) so if you want to see what I got up to on the day you can watch the vlog HERE! I loved wandering around the store with plenty of time to pick out and style the outfit of my dreams. 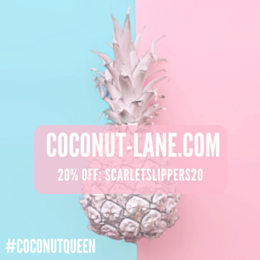 There is a huge sale going on at the moment so I'd definitely recommend going to your local New Look if you have some time to sift through the racks. I've managed to pick a few bargains up over the past couple of months so it's worth it! The final outfit I decided to style consisted of neutral tones - blue and white gave the outfit a fresh and airy look. It screamed smart-but-casual summer to me and I was even more obsessed once I'd tried everything together. The buttoned shirt I opted for was something I'd had my eyes on for months - the boxy fit made the shirt extremely comfortable to wear and I also sized up so that the material was loose, not clingy. The next piece I picked up was the trousers - pale blue, pleated and paperbag waist goodness! I love the shirt tucked into the culottes vibe! After getting the main components of my outfit together, I was super excited to choose the accessories and shoes to match. White has been my go-to summer colour so I was completely drawn to this white headband with a small ring detail. It tied in perfectly with the bag that I fell in love with too - the ring handles were something unique and it is the perfect size to fit all of your daily essentials in. 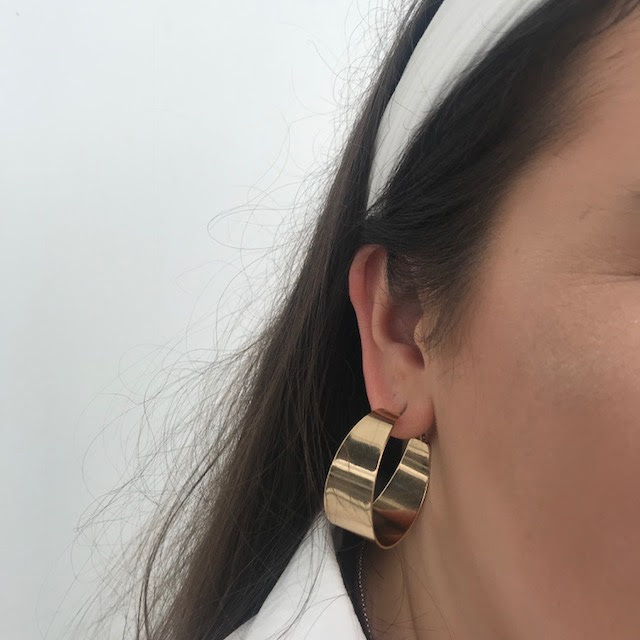 The last two things I purchased for the look were some gold hooped earrings to bring a class and elegance to the outfit, as well as some white open toed sandals with a block heel for some height. I'm just obsessed with how everything came together and my vision of the outfit looked even better when it was brought to life! The final task was to head over to the incredible GIF booth located outside the OUTFIT store. A lovely man guided me on how to use the booth, kindly held the flapping board behind me and watched me pose my heart away to create the perfect GIF. 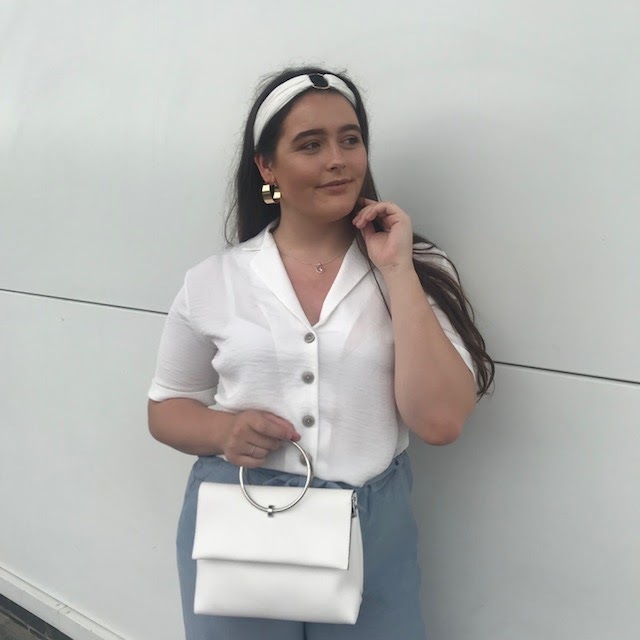 Fingers crossed that my entry allows me to win the £300 summer wardrobe but I'm super happy for the winner, whoever that may be. If you want to see my Instagram posts on this look, click here. Thank you so so much to the people at Fosse Park for such a lovely Sunday - I had the best time and I'm super grateful for this opportunity. What is your favourite summer fashion piece in 2018? Do you love the headband trend as much as I do? Great stylization. I'm very happy that I found your blog. How Can Living Abroad Benefit You?